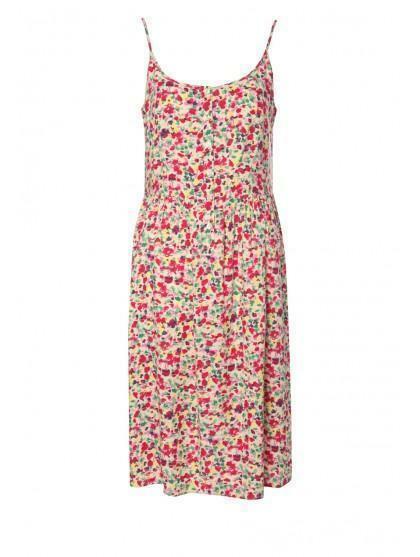 Feel and look pretty in this colourful patterned dress. A perfect dress for a day in the sun, finish your look with a sun hat, sandals and some big shades. 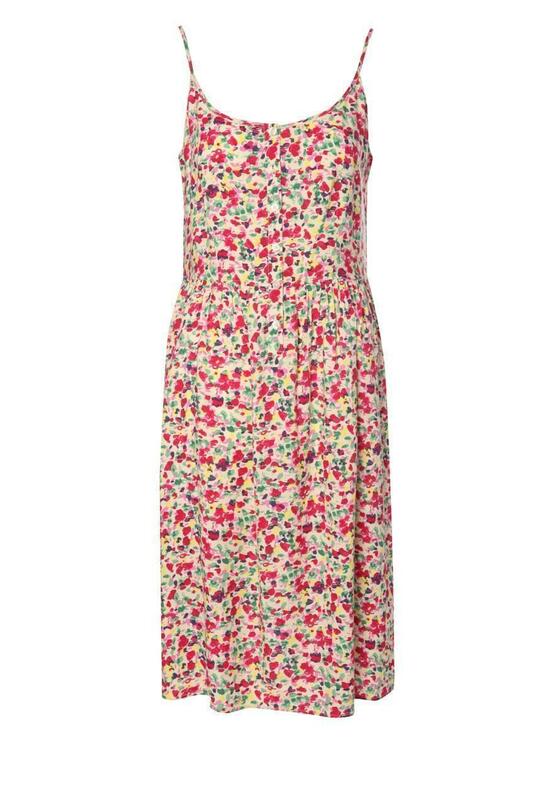 With the slouch shape it’s a twist on a summer classic dress. Peacocks has a great selection of women’s fashion sun dresses online.